_The next stage of inquiry learning is what we call "Gathering." Students being investigating ideas. They begin to develop team strategies and journaling their progress. They will take the plans they made in the stage before and further define task and roles. Also most all of the information gathering is done during this stage. It is MOST IMPORTANT to remember that during the "climb" students should feel the freedom to move back and forth to any stage for re-direction from the teacher and peers. It would be during this "Gathering" stage that group leaders' input and effort would be closely monitored by the teacher. Teachers may feel the need to model good gathering behaviors. Mini lessons on Primary Resources and Copyright/Creative Commons would be important. 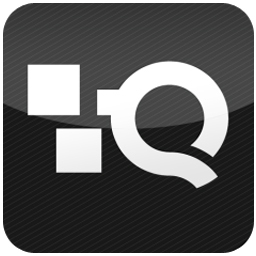 Weebly - design a web quest with recommended links for students to begin their searching and gathering. Google Earth - have students "zoom" into live geography to become better connected with their ideas. dotEPUB - Transform a website into an EPUB with this handy online tool. 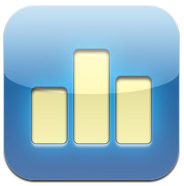 Collecting data, recording observations, and taking notes are some of the essential elements of gathering project information. 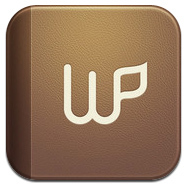 Below are Apps that will support this phase of project development. We have broken this section up into "General Gathering Apps," "Notebook," and "Interviewing Apps." 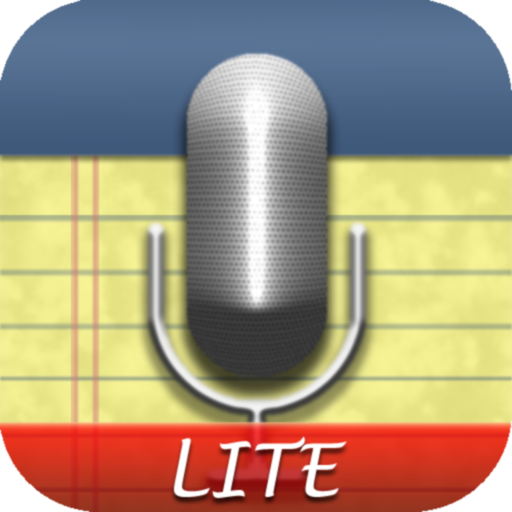 Audio Note Lite - FREE! 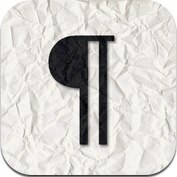 each note acts as a link directly to the point at which it was recorded, taking you instantly to what you want to hear! 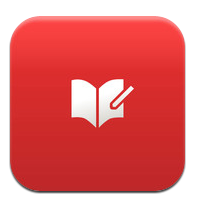 Fully functional text note application, with copy, paste, etc. Seek directly to audio by tapping text or drawings. Tap and hold to seek 10 seconds prior. 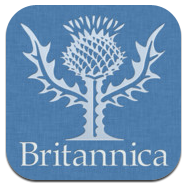 Britannica makes several book/research apps. This highlighted app is their comprehensive version. ● Augmented Reality (AR) -blends and animates 3D images of the sky objects within the camera’s view no matter what direction you are pointing. 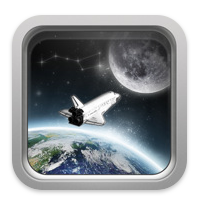 ● Sky Paths - Select the Sun or the Moon and see its path through the sky for a 24 hour period. ● Change the Date and Time - Travel to the future or the past and see the sky on different dates and times!